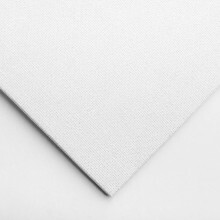 Jackson’s Handmade Linen Boards are made in house, using the finest Italian linens. Available in a range of sizes and surfaces. The linen is affixed to the the MDF with PH Neutral adhesive which also forms a sufficient barrier between the board and linen to protect the linen from any impurities. Available in 6 different sizes.